Christmas is here once again and so is my final blog of this year. I thought about writing a cheeky parody of A Christmas Carroll or perhaps a Santa’s wish list for our brain-dead politicians. In the end, I decided to go with my heart. The Christmas season means so many things to all of us. It usually includes getting together with our families in an expression of thanks and in being one. For some, it is the season of over gifting; for others, it is the season of intense worship. In the end, the Christmas season taps us all on the shoulder to remind us of our humanity and humility…. at least, I would like to think so. 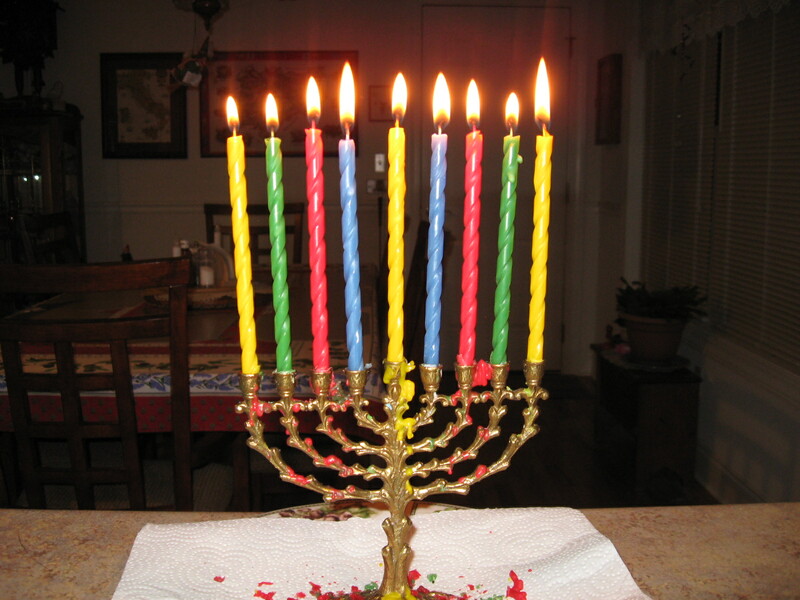 In our home, the season is co-joined between Christmas and Hanukkah. Being a multi-faith couple brings us closer to one another in the end despite the double duty of Christmas trees and Menorahs. Every year I untangle Christmas lights in mild frustration and burn my fingers just a little lighting the candles in the Menorah. What makes it all worthwhile is the Christmas Eve that my wife and I spend together. We always spend it by ourselves and as much in love as we were over three decades ago. In the quiet of the late night, I often remember back through my life marked by Christmas Eves. When I was a small child, we always celebrated Christmas on Christmas Eve. I was told that this was the custom in my father’s homeland of Austria’s South Tirol. This worked very well as the family get together was on Christmas Eve and we kids played with our toys on Christmas morning while our exhausted parents slept in. These Christmas Eves were always accompanied by chestnuts and eggnog. When I was a young father with a child of my own, I always celebrated Christmas on the eve, following the example of my parents. Chestnuts were always prepared by me as I had learned from my father. Occasionally, we would go to midnight mass and feed the animals in the churchyard as was the custom in our Mexican-American neighborhood. When I was middle-aged, I spent my Christmas Eves with my parents. As our roles had reversed considerably, I often did the cooking and organization for the evening. While my father often played Santa Claus in my youth, I now inherited the role and occasionally even wore the silly red hat. The chestnuts were still there along with that sometimes wretched eggnog. This Christmas will again be spent at home with my wife. I will look at my slightly blistered fingers with a smile and recall the many seasons behind me with a hope to see a few more. Assuredly, I will feel the season and be as in love as the first day I met Rachel. Christmas and Hanukkah will have once again merged to restore my faith. May this season, however you celebrate it, bring you, your family and friends a little closer and provide some good memories to carry with you the rest of your life.